Congratulations to the 2018 cohort of i3 Scholars. A total of 27 students were selected from a nationwide search to join i3 for this prestigious yearlong experience. 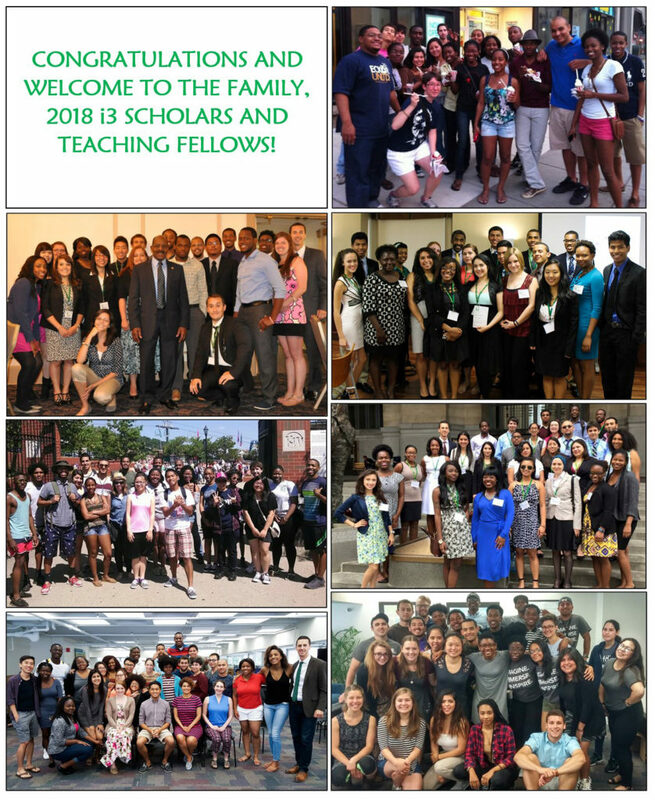 The largest cohort to date, the 2018 i3 Scholars represent 22 colleges and universities from 16 different states and territories. A variety of academic disciplines are also represented, including: informatics, economics, intelligence analysis, psychology, business, linguistics, sociology, engineering, and many others. See here for the full 2018 roster. Also joining i3 this year are the 2018 PhD Teaching Fellows. Brooke Auxier (University of Maryland, College Park), Kolina Koltai (University of Texas at Austin), Brittany Ann Kos (University of Colorado Boulder), and Mustafa Hussain (University of California, Irvine) will teach two-week modules in research design and programming during the Introductory Institute. The 2018 Fellows were selected from a competitive pool of candidates and represent four premier iSchools. See here for Fellow profiles.